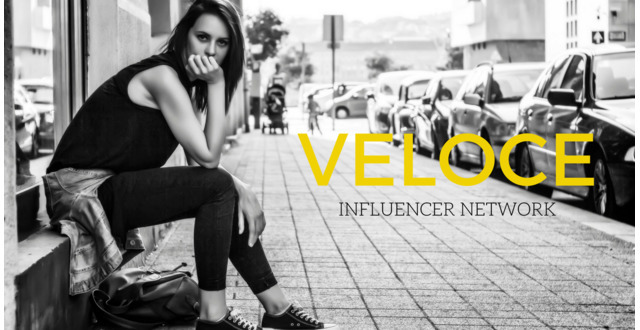 Veloce International Blog - Social Media Marketing, Influencer Marketing, Business Marketing Strategy & Marketing Statistics. 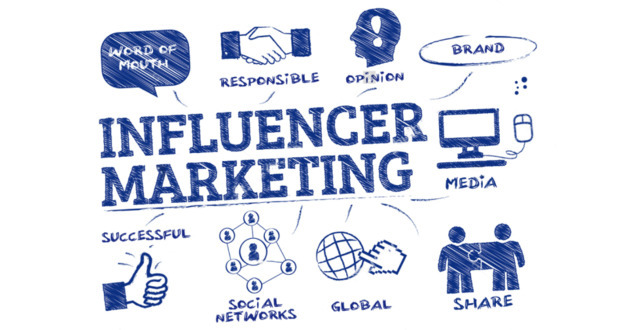 Influencer Marketing Agency focusing on Social Media Marketing and Content Marketing. 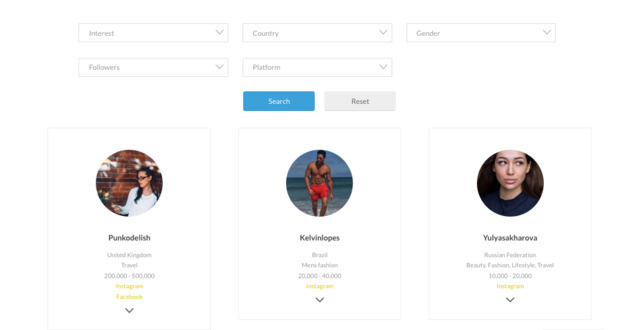 Why choose Veloce Network's Influencer Directory? 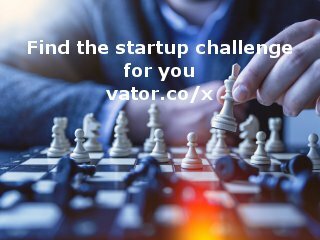 Veloce Network added a press mention.